Fast Fact: How do I find out where snowmobile races are occurring? I am interested in snowmobile racing schedules and locations, how do I find out where snowmobile races are occurring? 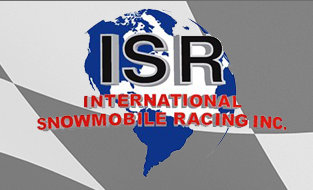 For all snowmobile racing information, please call the International Snowmobile Racing Association (ISR) at (262) 335-2401. The ISR is located in Wisconsin. ← Fast Fact: Who maintains the local snowmobile trails?